Comprised of tax and legal professionals licensed in California, Ontario, Canada and Australia, Gedeon Law & CPA specializes in dealing with cross border taxes between the United States, Canada and Australia. Our firm is licensed by both the California Board of Accountancy and the Chartered Professional Accountants of Ontario. As California’s premier cross border tax practice, we specialize in dealing with California’s unique tax laws and their application to Canadians and Australians. 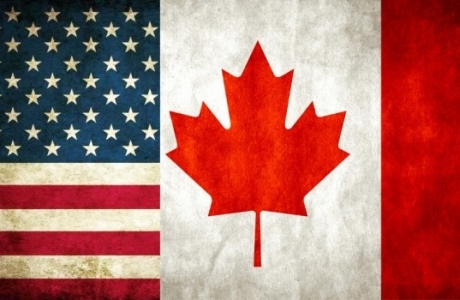 With over 20 years experience dealing with cross border tax clients, we are uniquely qualified to assist our clients with the complexities and complications that arise from complying with the tax laws and regulations in Canada, Australia and the United States. 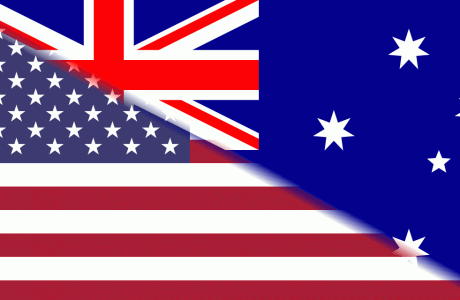 Whether you are a Canadian or Australian living in the United States or an American living in Canada or Australia, Gedeon Law & CPA is your boutique cross border tax firm for the preparation of U.S. and Canadian tax returns. Our centralized tax preparation services ensures that you avoid the risk of tax issues being over looked when you use two separate accountants, you eliminate the risk of being double taxed and you minimize the costs involved with preparing your returns.